Like food and wine, Phil loves mixing styles. 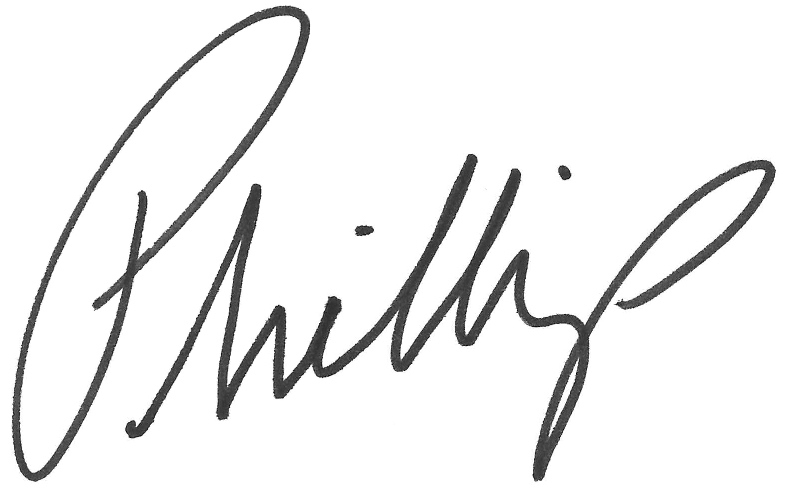 Phillip’s interest in design began with his love for composition. As a designer, he incorporates functionality and aesthetic through composition and problem solving. He enjoys delving into the historical aspect of design and believes he may have been a historian in a past life. 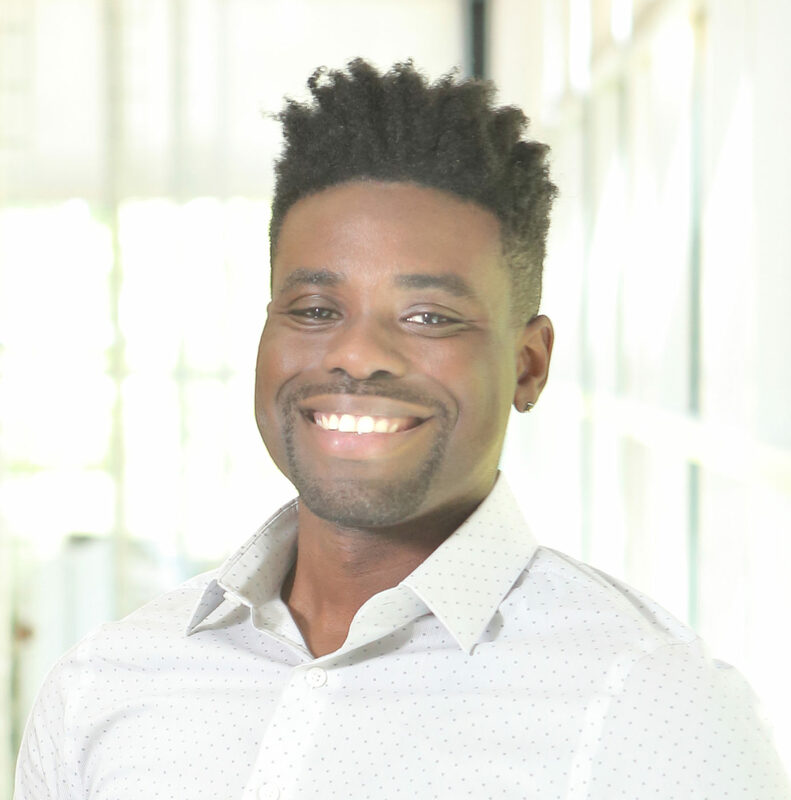 Outside of the office, Phillip finds enjoyment in volunteering, mentoring, model building and traveling.